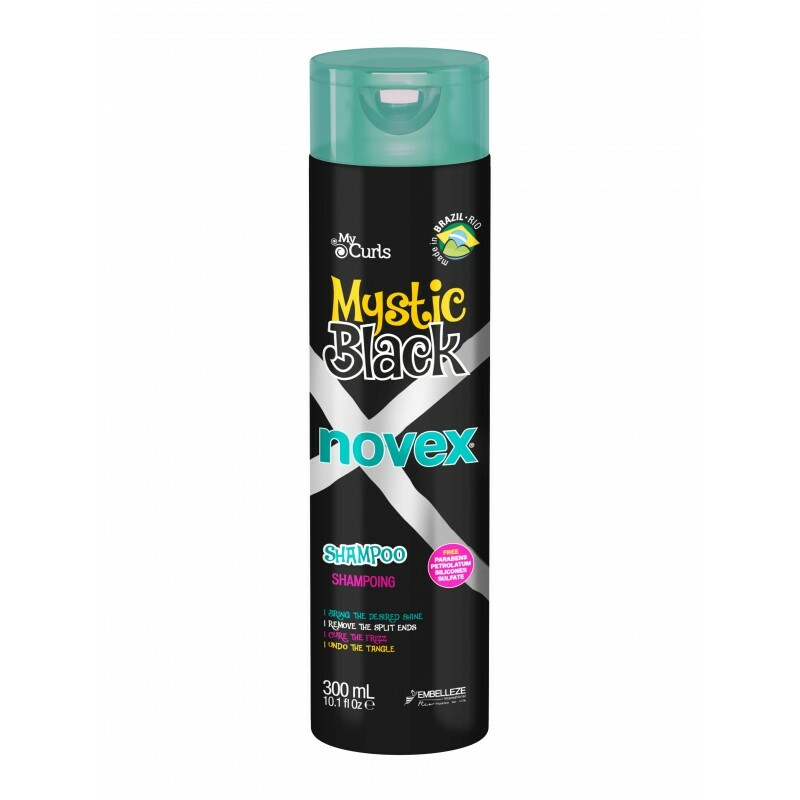 Novex Mystic Black is a Sulfate free Shampoo enriched with Baobab Seed Oil. Ideally hair that suffers from dryness and brittleness. This cleanser enriched with Baobab Seed Oil stands out for its high moisturizing action, easily to absorb and shine enhancing nutrients.